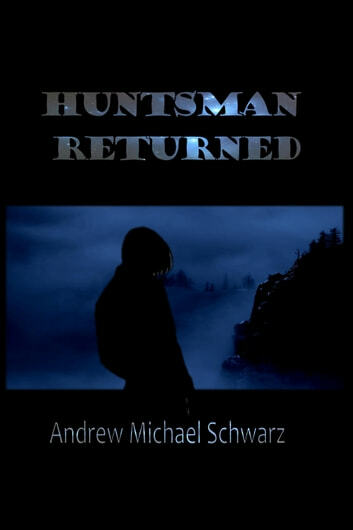 On a primitive planet inhabited by giant predatory cats and prehistoric hominids, Cole is awarded the honorary title of Huntsman Returned and Felina's hand in marriage, but Tingor was the better huntsman, so shouldn't he have gotten the prize and Felina, too? Now, Cole must lead the colony as its chieftain; problem is, he has a terrible secret that no one can find out, especially Felina. Except someone did find out: Tingor. 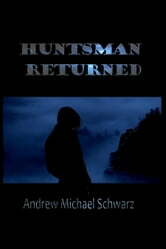 Huntsman Returned is "Lord of the Flies" on another world.